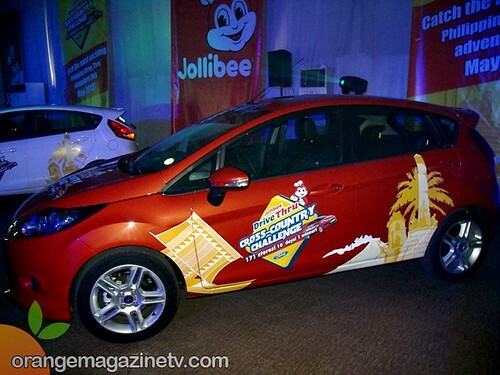 The Jollibee Drive-Thru Cross Country Challenge Goes Around The Philippines In 10 Days! 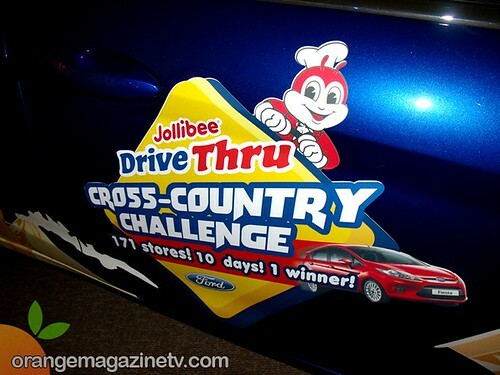 As of this writing, ten teams are still racing each other at 171 Jollibee Drive-Thru stores across the Philippines to compete in The Jollibee Drive-Thru Cross Country Challenge. For 10 days (which started April 29), 10 tandems composed of an interesting mix of adventure-seekers (majority of them are well-known celebrities and personalities) were all given a task, and will go on an exciting adventure to conquer the regions of North Luzon, Metro Manila, South Luzon, and as far as Visayas-Mindanao as they make their way to designated Jollibee Drive-Thru pit stops and several top tourist destinations. 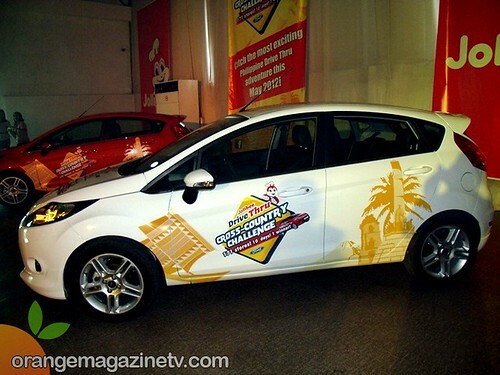 Driving their Ford Fiesta from one pit stop to another, participants will be made to accomplish different sets of fun tasks and challenges and gain corresponding points.